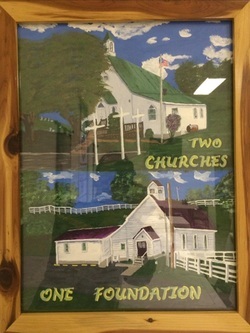 Two churches with one foundation! North Keywood Circuit is a two point charge with Mahanaim U.M.C. 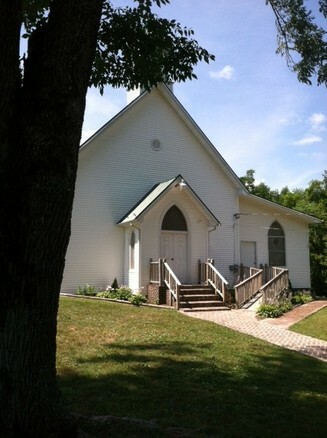 and our sister church Blackwell Chapel U.M.C. which are a part of the Holston Conference. 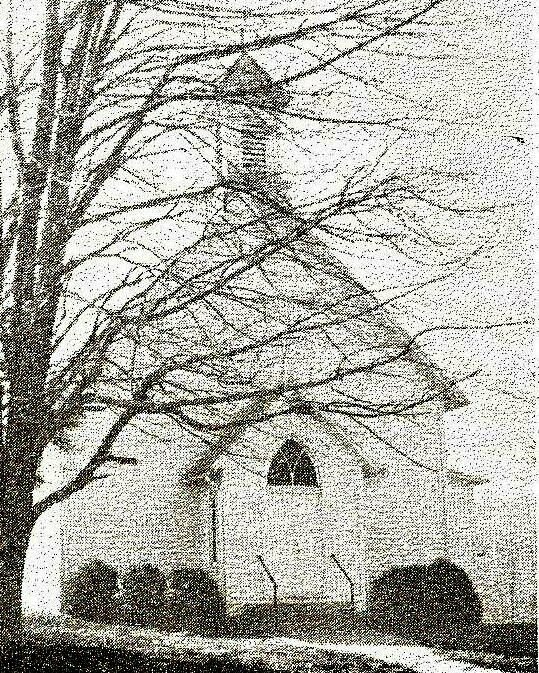 Mahanaim United Methodist Church was the first Methodist church established west of the Allegheny Mountains. 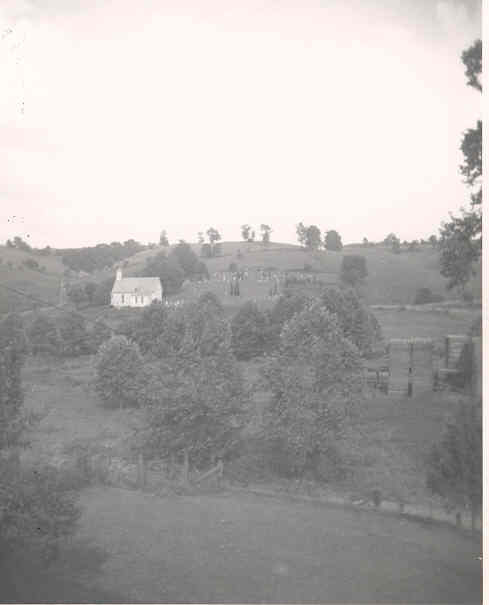 In 1792 Bishop Francis Asbury recorded in his journals that he "preached at Michael Huffaker's" frontier cabin atop the hill. 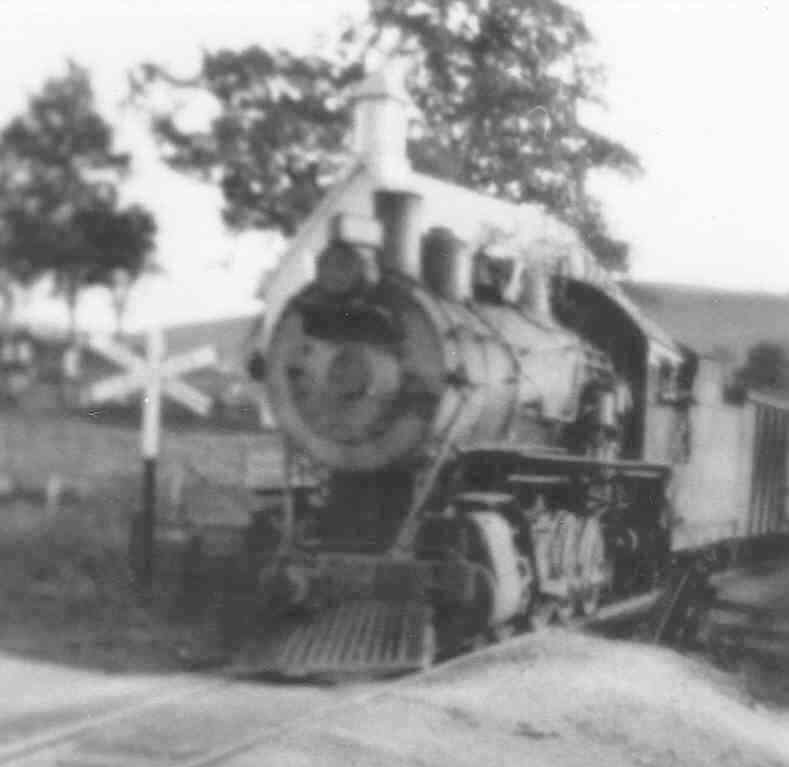 In 1803 Huffaker sold two acres of his land to Mahanaim Methodist Church for "fifty pounds specie" and a log Meeting House was erected. 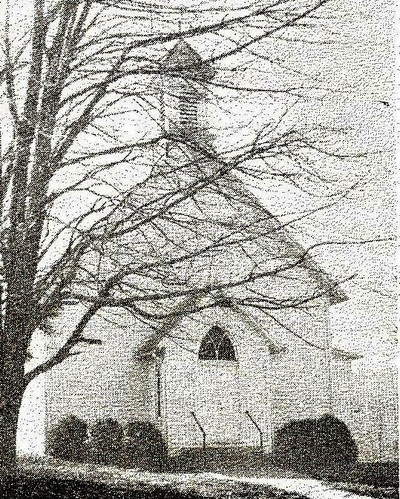 Bishop Asbury also recorded that he preached in the "Mahanaim Meeting House" in May of 1806. 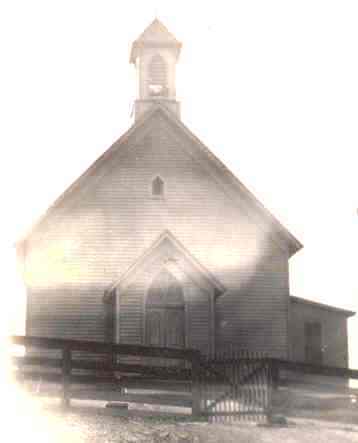 The Meeting House was removed in 1883 and the existing church was built on the original limestone and clay support pillars of the old log structure. Mahanaim means two camps in Hebrew. It is a place near Jabbok, east of the Jordan River and mentioned a number of times in the bible. The Mahanaim United Methodist Church cemetery is one of the oldest church cemeteries in the region. It contains the graves of many Confederate soldiers. Orginally, a portion of the cemetery was designated for African American burials, some dating back before the Civil War. Much of the surrounding land in the Mahanaim community was used as a campground for Confederate soldiers fighting in the 1864 "Battle of Saltville" just a few miles away.